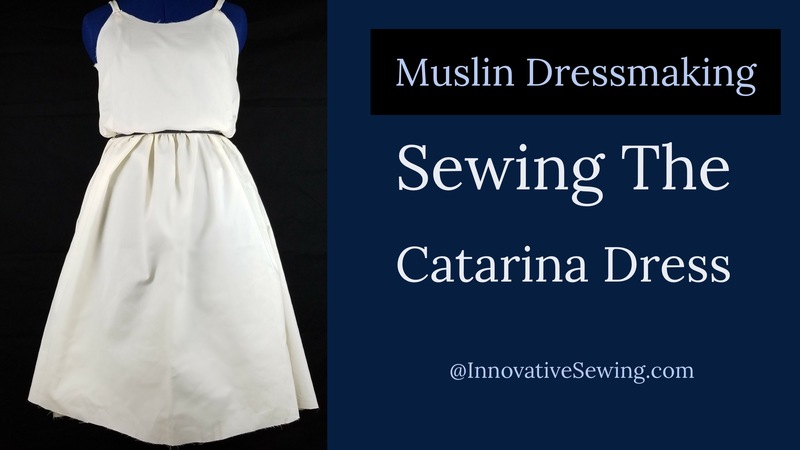 Finally, I’ve completed my muslin dressmaking project for the Catarina Dress! 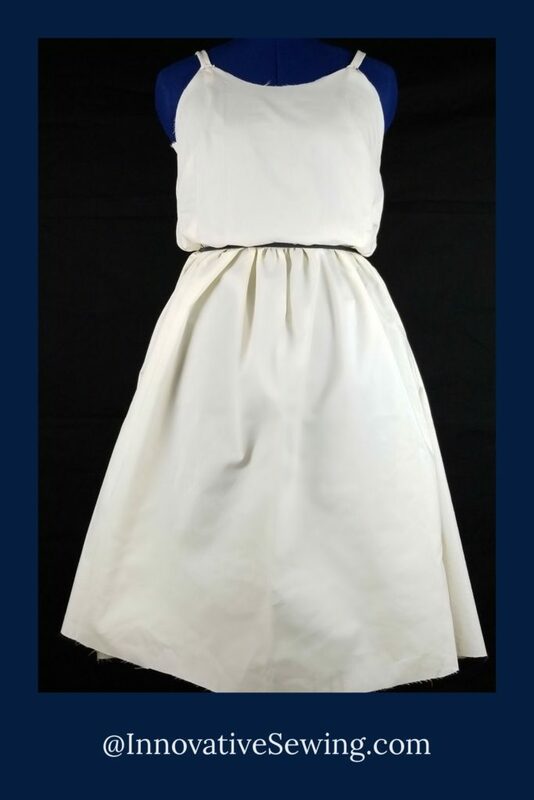 The purpose of a muslin is to check for proper fit before sewing your final garment using fashion fabric. Well, my muslin fits perfectly! Now, it’s time to cut and sew the fashion fabric! I am aiming to be done by the weekend! Also, I’m already geared up for my next sewing projects! Which one should I pick?